Send this thank you ecard to your beloved wife who brighten up your days. Share this bright card to thank you dear wife for all her love and care towards you and your family. 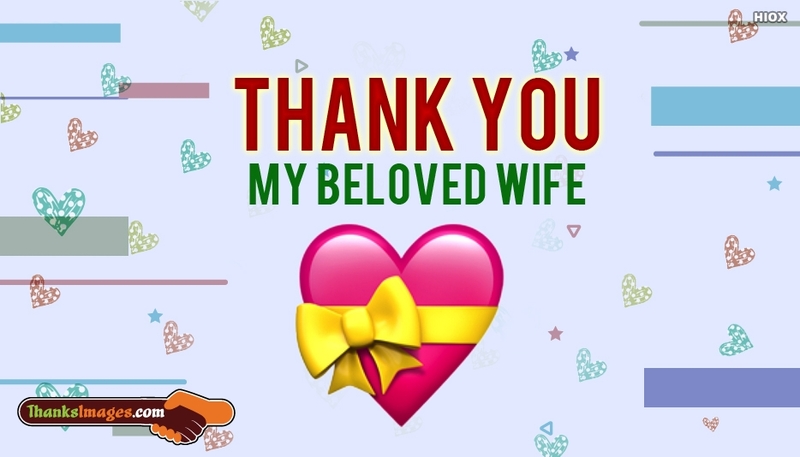 Show your appreciation with this "Thanks To My Wife" card, with your love.